The National Agency for Food Drugs Administration and Control (NAFDAC) has confiscated fake drugs worth N60millon from a warehouse in Lagos. 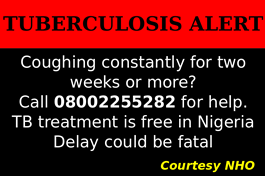 This was contained in a press statement signed by NAFDAC Director General, Prof. Moji Adeyeye on Monday in Abuja. 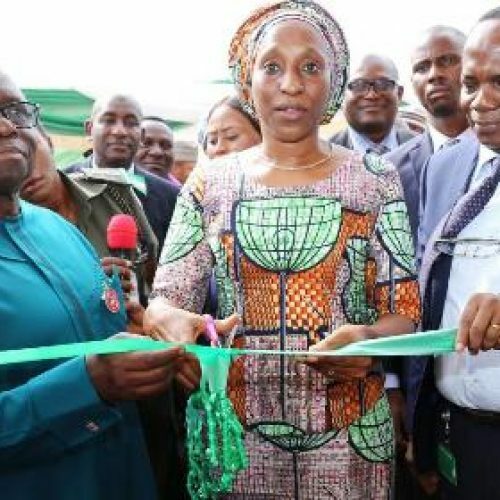 “Following a tip-off by a concerned citizen, officers of Investigation and Enforcement Directorate of the NAFDAC and the police stormed the supermarket and warehouse owned by one Mr Nzube at the Trade fair complex Lagos. “The warehouse was raided for possession, storage, importation, sales and distribution of dangerous and unregistered cosmetics. “Found in the store were Glutathione Injection, Herbal Skin Doctor Collagen Ampoules, Lansexin in vial bottles, Kojic-San Injection Face Cream, B.F.G.F Collagen Polypeptide in vial bottles, amongst others,” she said. The NAFDAC DG said that the products were allegedly imported from China, Malaysia, the Philippines and Dubai. “Five trucks of about 56 assorted unregistered cosmetic products, worth over sixty million (N60,000,000) Naira were successfully evacuated from the warehouse. “The Glutathione injections and skin whitening pills are harmful and have several adverse effects including Stevens-Johnson Syndrome, skin cancer/melanoma, kidney dysfunctions and failure, as well as its adverse effect on the liver,” she added. Adeyeye appealed to Nigerians to, as part of their civic responsibility, report suspected incidences of counterfeiting and adulteration of cosmetics, drug, food and medical devices to NAFDAC for prompt regulatory and legal action.